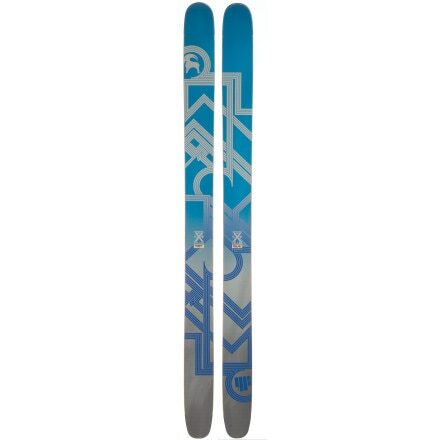 Two sheets of titanium and a full rocker profile give the powder-crazed Volkl Katana Alpine Ski the ultimate cosmic power to slice and dice the mountain with reckless abandon. 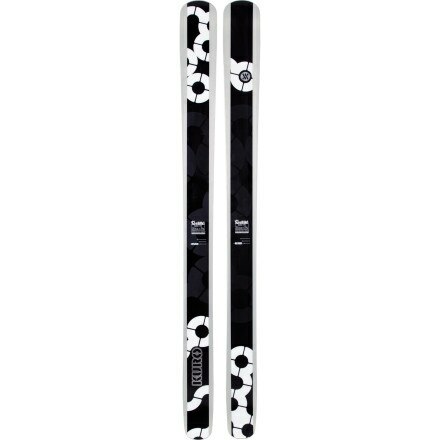 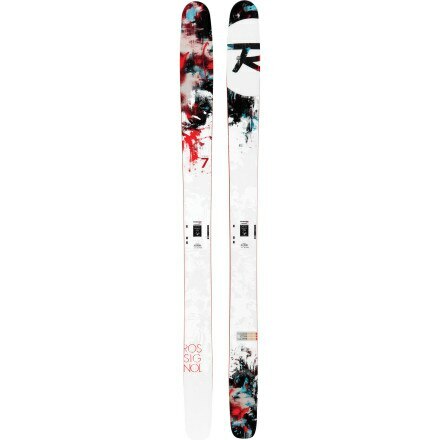 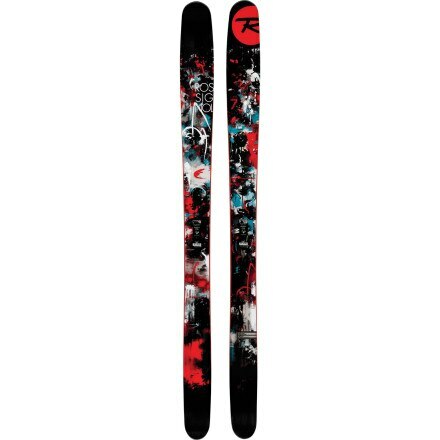 Most often the biggest ski in the Tram line, the fully rockered, bombproof, 132mm-waisted Volkl Kuro Ski is a powder glutton. 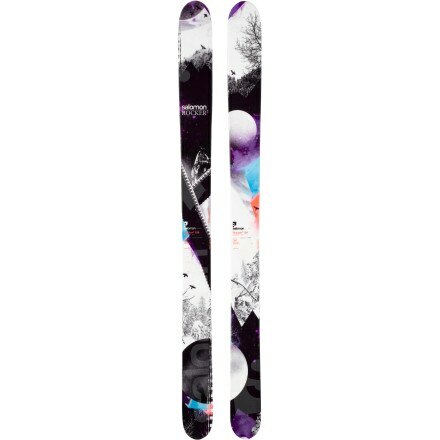 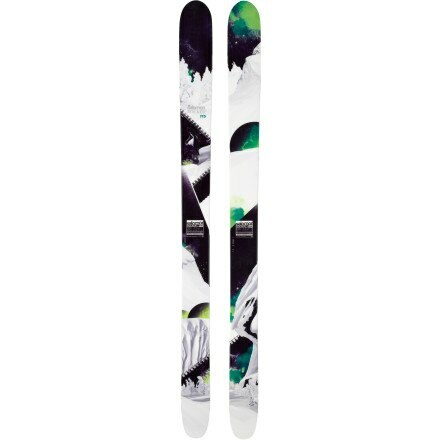 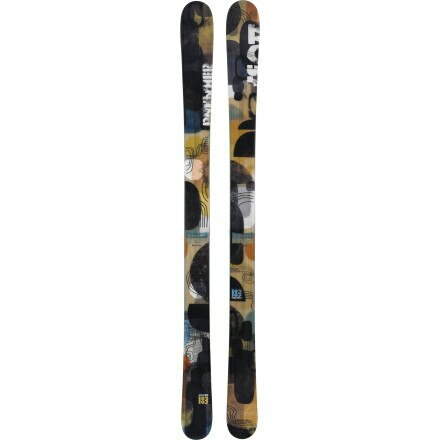 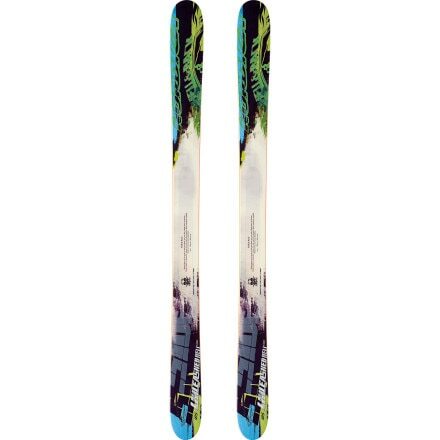 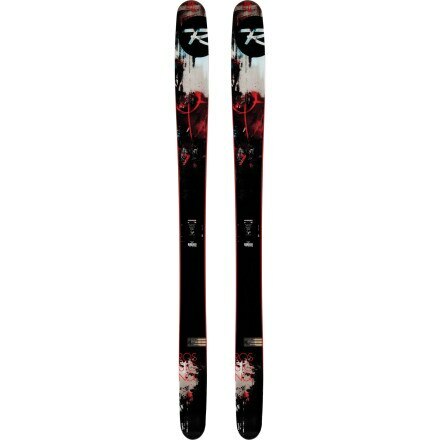 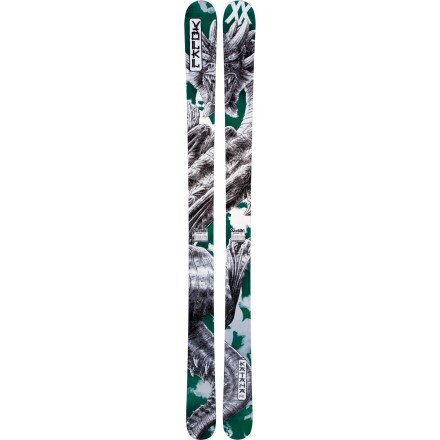 The, lift-line-envy causing Rossignol Super S7 owes its super hero status to a big-mountain-worthy length and the layer of confidence-inspiring titanalyes friends, the 188 also got some metal this year.